Gone are the days when simply visiting a place was enough for tourists. Participating in unique region-specific experiences that will turn into life-long memories seems to be the norm nowadays. In keeping with the changing trends of holiday preferences, private, customized holidays that cater to every traveler’s need is in demand. If you are thinking of making your travel plans for the upcoming year well in advance, here are some suggestions of travel destinations in India that you could possible consider visiting in the upcoming holidays. Erstwhile, an unknown tourist destination, Coorg is seemingly climbing up the popularity charts by leaps and dozens. Perched daintily on the ridges of ageless hills running along the southernmost edge of Karnataka, this is a scenic heaven. If you are planning a trip to Coorg, you needn’t be concerned about any particular season to visit this quaint hill station- you can visit all round the year. The emerald landscape and manicured plantations and the serenity make it one of the most popular emerging travel destinations in India for 2015. 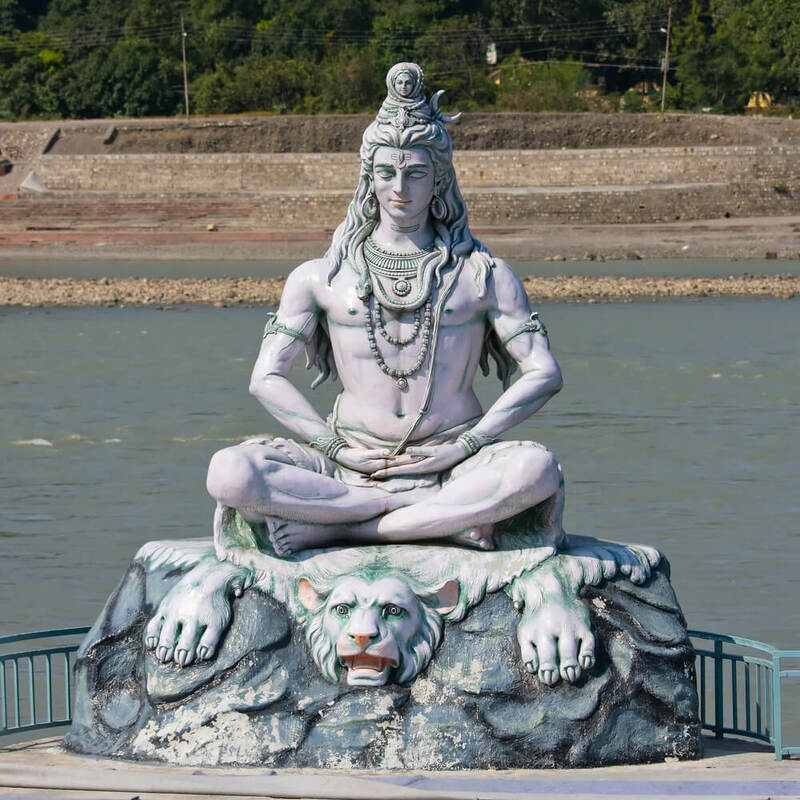 For the adventure lovers, Rishikesh is certainly emerging to be one of the must-visit travel destinations in India with various nature and eco- camps that flaunt an array of adrenalin pumping adventure sports. It houses such daring acts like the river rafting, rope climbing and trekking among others. This place is turning out to be a favorite for those who have a knack for the outdoors and love to dabble their foot in adventure. The tranquility of the place is also its USP. 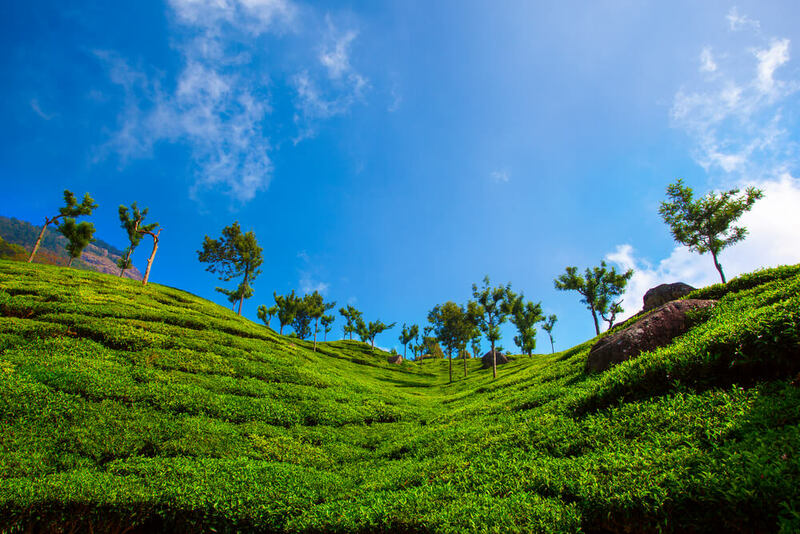 Coonoor is another of those hitherto unheard of destinations that is making the headlines of travel news as destinations for the upcoming years. This gem of a hill station is still picking up on the popularity radar, so you can give it a visit before commercialization boom hits it with force. Here, you can bask in nature’s lap, literally! The verdant landscape however, is not its sole benefactor for tourism boom. It also offers tourists stand-alone experiences for a chance to try their hands at cheese making. 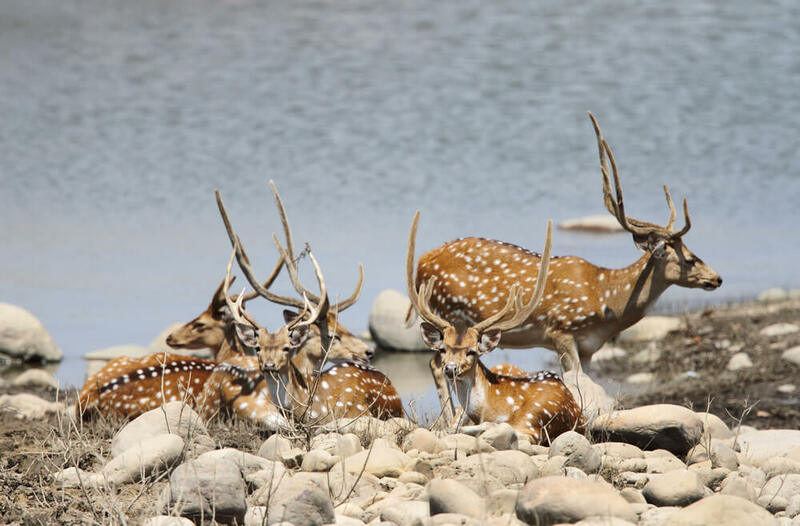 The park offers you an exotic retreat into the wilderness, coupled with a safety ticket- as you scamper off onto a wild safari, a trend that is fast catching up with the mindset of an affluent, cash-rich Indian middle-class. This quaint Himalayan Trout Fishing Camp in Himachal offers you the chance to go fishing! Not only that, you also get to eat your catch. That sounds interesting enough to demand a visit, right? 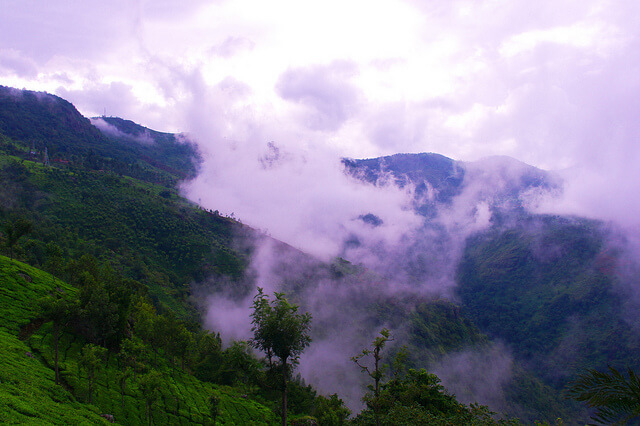 If you need more reasons, the scenic vistas of the surrounding Kullu Valley will convince you some more. Happy fishing! Thinking of making travel plans for the upcoming year? Here are few travel destinations in India that you could possible consider visiting.